The ancient name for a group of crags and cliffs along the northern edges of the White Mountains. 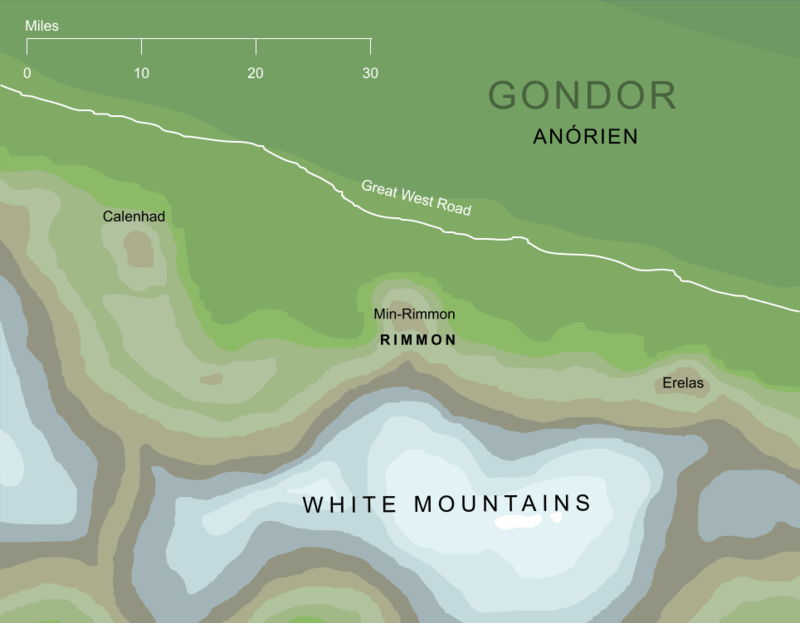 Among them stood a prominent peak, Min-Rimmon, on which was built one of the first Beacons of Gondor. The mountain itself was also sometimes referred to in brief as 'Rimmon', especially by the Drúedain who lived in the Drúadan Forest, some hundred miles to the east of this rocky region.  The name Rimmon is said to have been an ancient one, whose meaning had been forgotten by the end of the Third Age. In his detailed but unfinished index to The Lord of the Rings, Tolkien describes Rimmon as a 'group of crags' in a way that might conceivably be meant as an interpretation, though in context it remains unclear whether this is an etymology or simply a description of the region.